Our goal is to raise money to cover travel costs for taking part in the annual pole competition, IUPDC. We are also hoping to introduce competition outfits to be used at competing events such as Derby Day and IUPDC. My name is Natasha, and I am the Fundraising & Volunteering Officer of the wonderful club: University of Essex Pole Dance Club. It is my responsibility to create and organise fundraising events to support our club and charities. Essex Pole are a university pole dancing club. We also hold a variety of classes for members of different levels of experience. In addition to our classes, we also have different events organised through the academic year in order to showcase our members' talents; these include events such as: Winter Showcase, Summer Showcase, and our newly introduced Inter-University Showcase. So if you were unable to make it to one of our past events, make sure to keep an eye on our social medias for updates of our next performances! 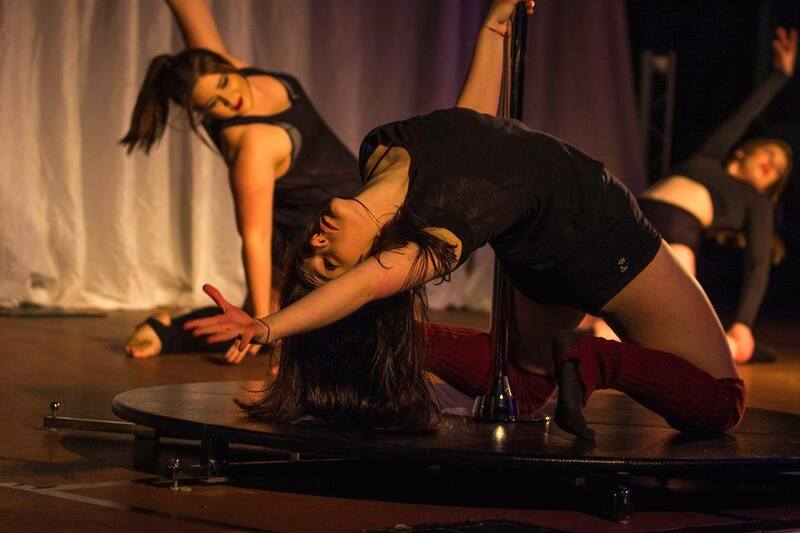 Essex Pole Dance Club are one of the most popular sports clubs at the University of Essex. We compete annually at IUPDC (Inter-University Pole Dancing Competition) for the South East region, and compete at levels: Beginner, Intermediate, Advanced, and Group Performance. This year we were unable to be entered into the South East region for IUPDC and so will be travelling further to Warwick University in order to compete. If you are able to support our cause and donate, please see the list to the side that outlines some exciting rewards you could get through donating! and of course...Derby Day Winners 2013 to 2018!!! Follow us on social media to see how we're doing! We post regular updates about our club and events we're holding. Please help support us in any way possible! Even if you are unable to donate if you could share our project on social media, with your friends and family, to help us gain support we would all be so grateful. Receive a shout out/thank you from us on social media! Receive a personalised card/poster saying thank you! Have a pole named after you in the studio! Receive a personalised Essex Pole Dance Club t-shirt!